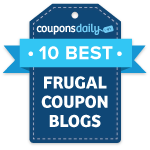 Check out this great deal through Pottery Barn Teen! The digital speaker messenger bag is now only $14.99 (down from $55) with FREE shipping! 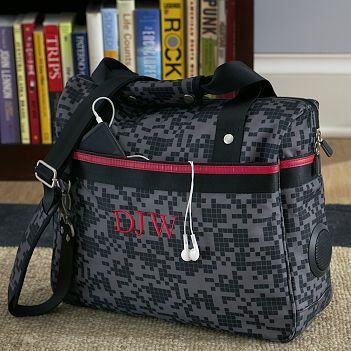 This bag allows you to listen to your iPod through headphones or play your tunes out loud for friends through two built-in speakers. Click here for more details.